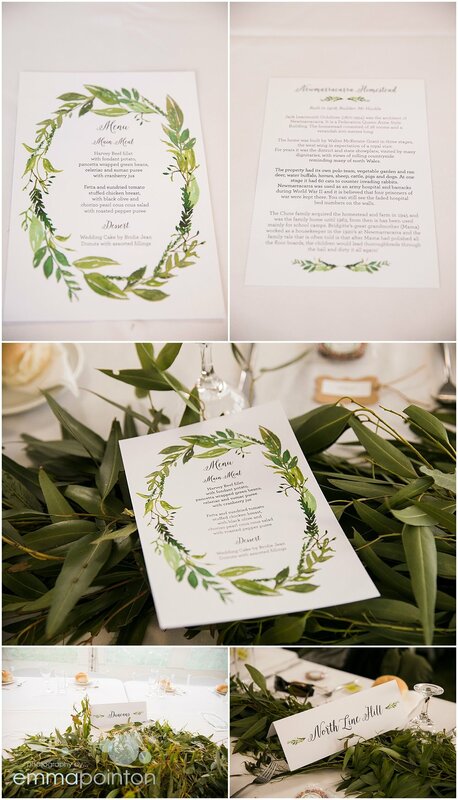 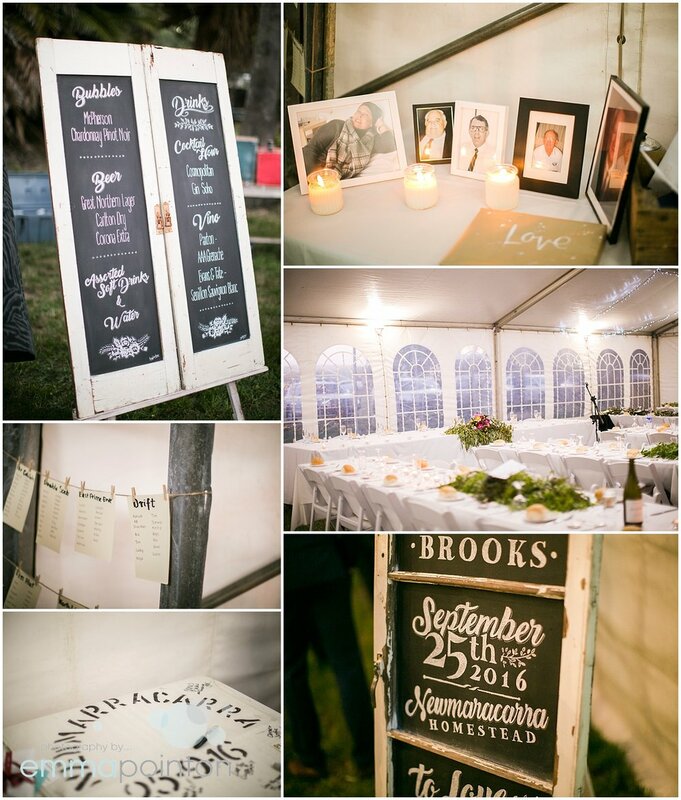 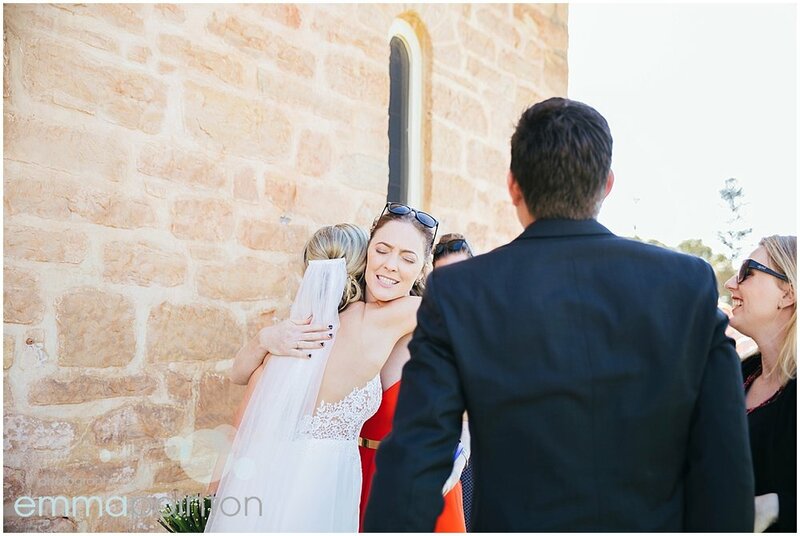 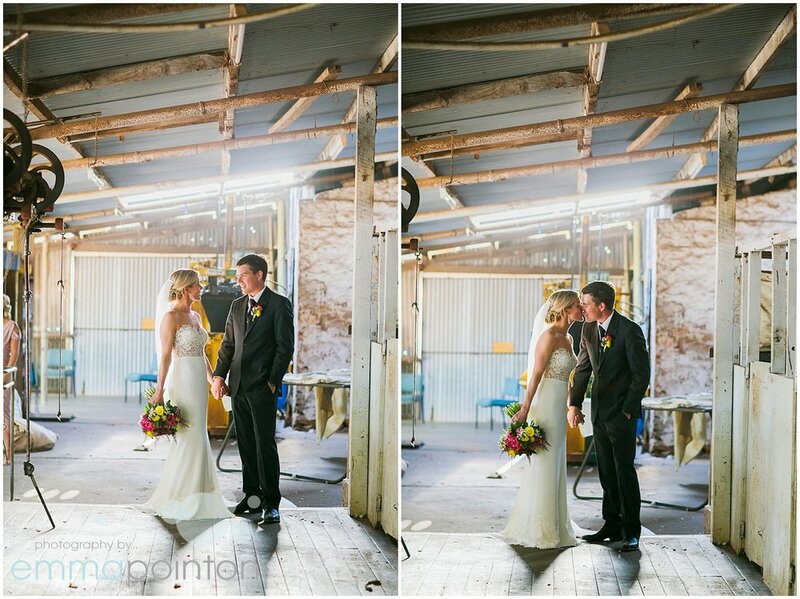 Bridgitte's family own Newmarracarra Homestead around 15 minutes outside of Geraldton and Bridgitte was determined to host her wedding with the old homestead that her and her siblings and cousins spent their childhood exploring as the backdrop for their wedding. 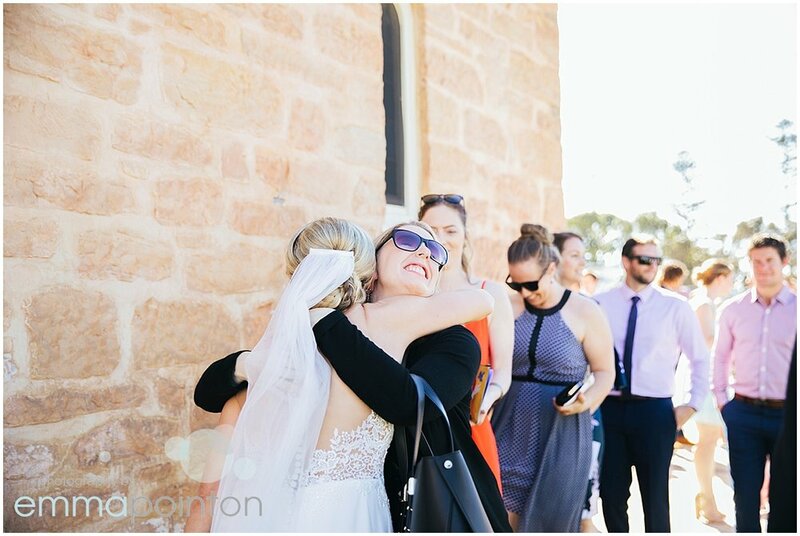 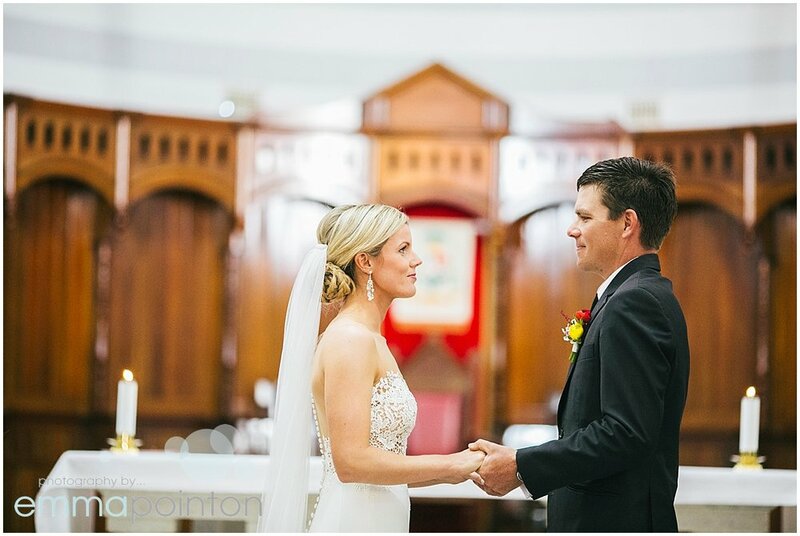 The ceremony was in town in St Francis Xavier Cathedral, and after family photos it was off to the farm for photos. 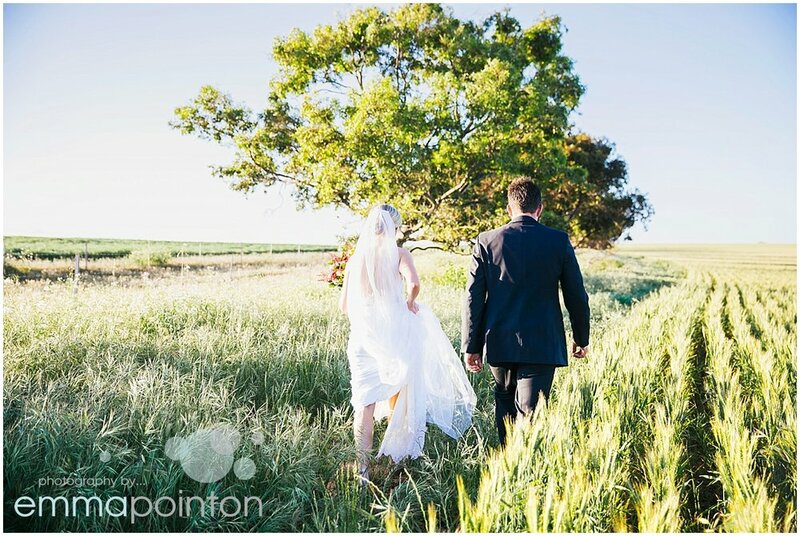 Lots of locations to choose from, we first found beautiful light in the pine plantation and had photos in the shearing sheds. 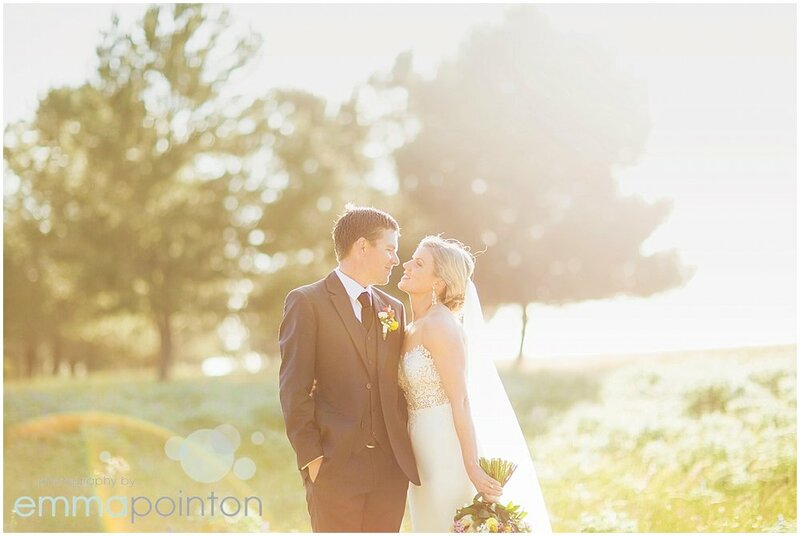 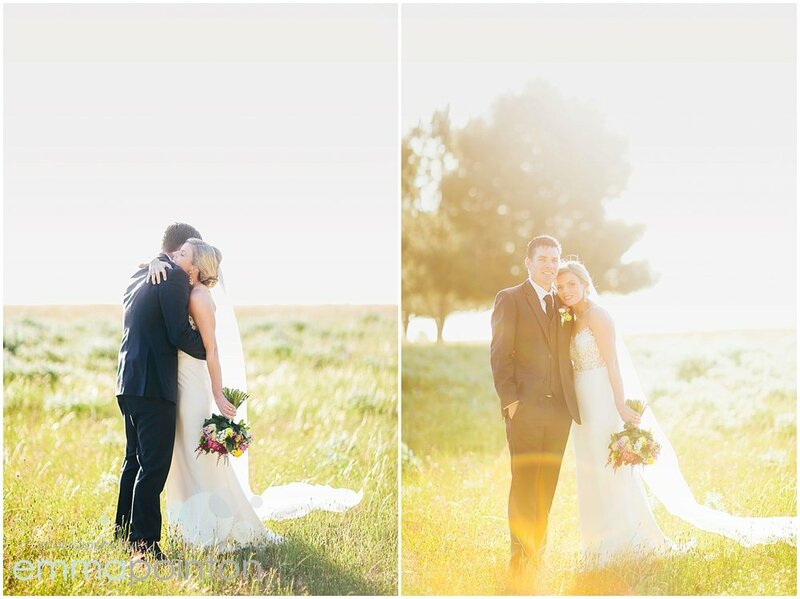 As the light got lower, the wheat fields were perfect for some sun soaked candid images of just Bridgitte & Jeremy. 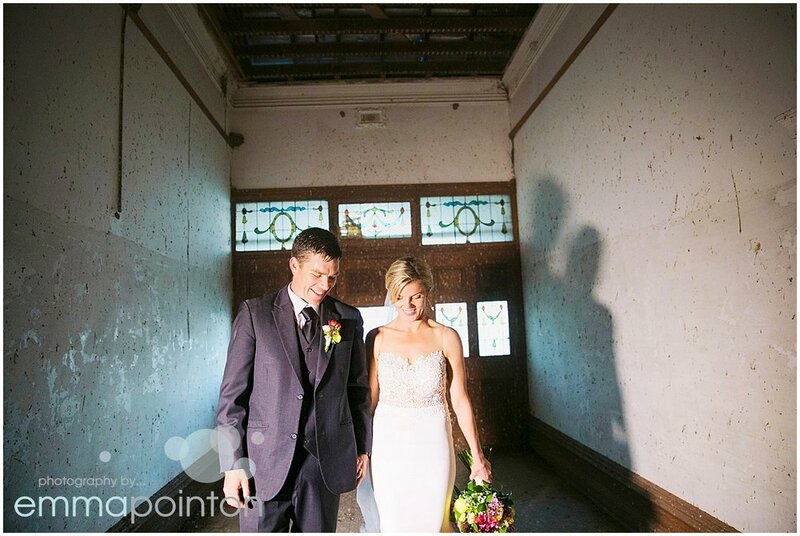 Before heading to mingle with their guest at the reception, we entered the heritage listed Homestead for some photos on the staircase and with the ornate entrance.